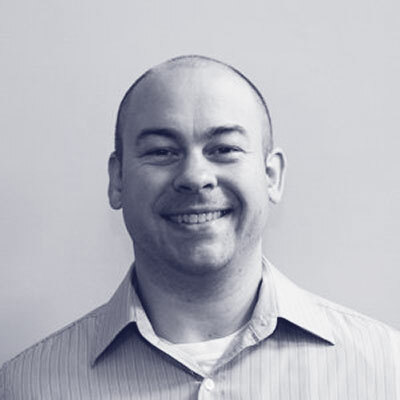 Colin manages Pivotal’s Partner Solution Architects within the Global Ecosystem team. Pivotal's GET team works with strategic system integrator, ISV, and cloud provider partners. Colin recently spoke at Microsoft Ignite.